Adobe Ranch is one of five styles of homes designed by architect Robert Hidey. Five years after Chuck Lande negotiated a complicated development agreement with the Rolling Hills Country Club and the owners of the Chandler Quarry adjacent to the country club, the 114 fairway homes he agreed to build are now on sale. On Saturday June 2, Lande’s Chadmar Group (named after his son Chad and daughter Marisa) will hold an open house for their 83 homes on sale. Another 31 homes are being built by Toll Brothers. 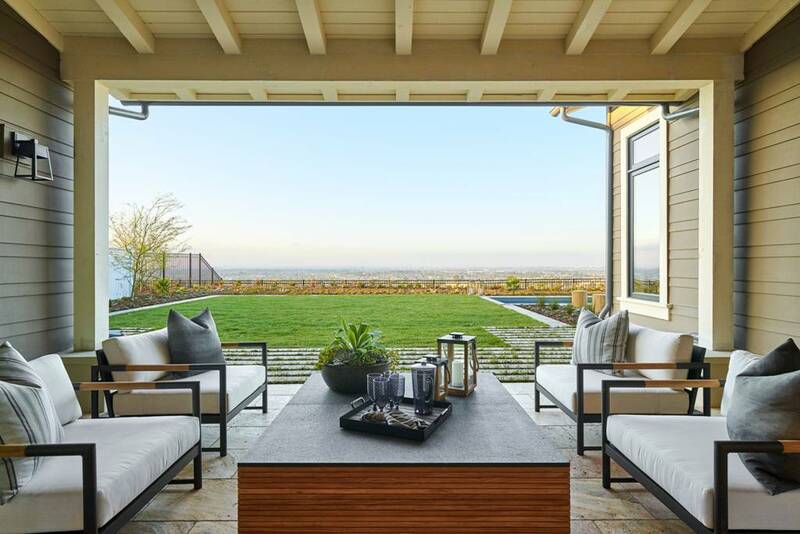 The 228 acre development in Rolling Hills Estates is called The Residences and overlooks the golf course and the Los Angeles Basin to the east. Lande said the home designs reflect the rural Palos Verdes he knew growing up. His mother still lives in the house he was raised in. 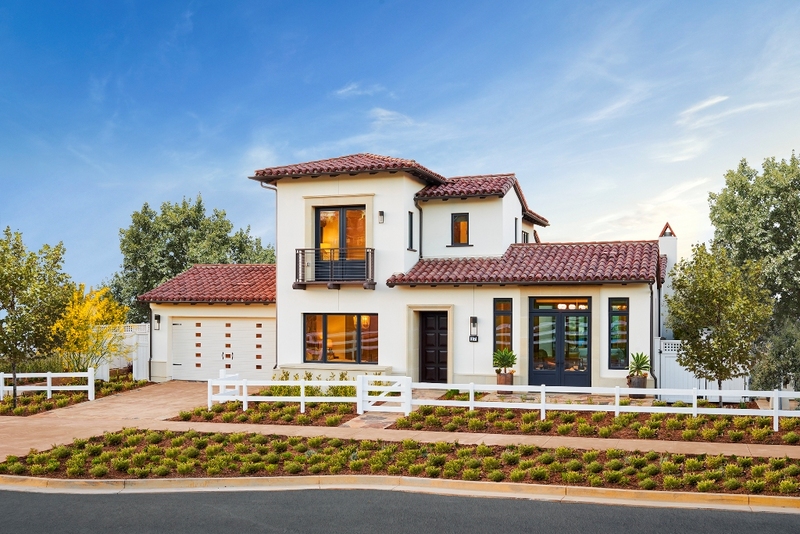 Architect John Hidey designed the customizable homes in five styles: modern farmhouse, California ranch, interpretive ranch, adobe ranch and European ranch. Home sizes range from 3,500 to 5,600 square feet. Lot sizes range from 8,086 to 35,052 square feet. And prices range from $2 million to $5 million. Rolling Hills Country Club golf and social memberships are available to Residences home buyers. The 7,150-yard links style course was designed by Scottish golf architect David McLay Kidd. The Residences is located at 15 Chandler Ranch Road, Rolling Hills Estates.